The Harvard Art Museums house some of the world’s finest works of art in architecturally extraordinary settings. 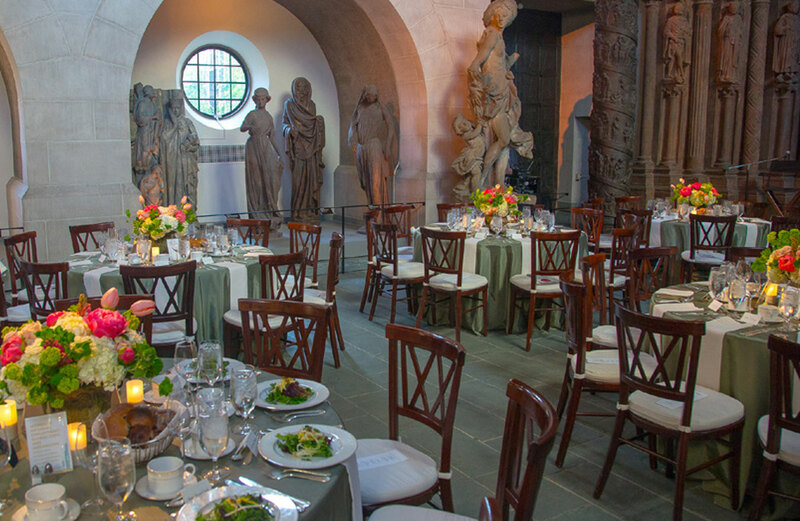 The museums are pleased to accommodate private events on a limited basis for individuals, groups, businesses, and members of the Harvard community in order to increase awareness and appreciation of the museums as well as to reach new audiences. The Harvard Art Museums’ new home, designed by Renzo Piano Building Workshop, seamlessly combines the Fogg Museum’s historic building with a striking contemporary addition, all under a breathtaking glass roof that bridges old and new. Unforgettable experiences are awaiting you and your guests in one of the region’s most exquisite settings. 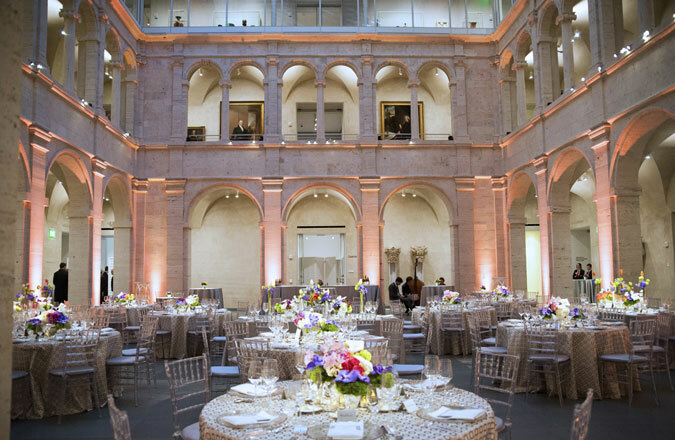 With remarkable art collections set within a beautifully renovated building, the museums offer an extraordinarily elegant setting for your next special event. 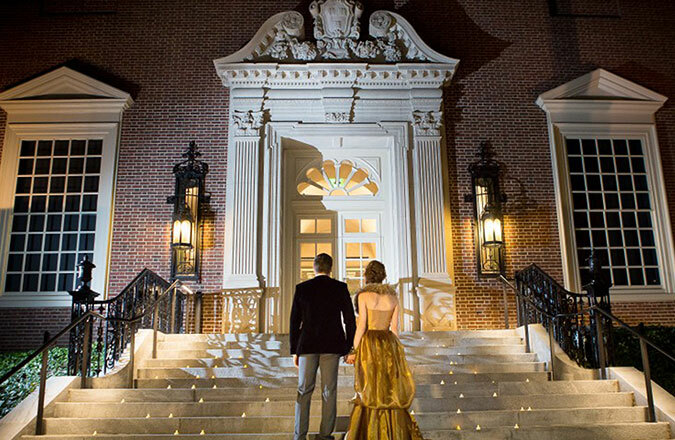 Our memorable spaces create the perfect backdrop for gatherings of all sizes—from intimate champagne receptions and birthday celebrations to exquisite weddings, corporate dinners, and cocktail parties. To inquire about renting our beautiful venues please complete a Special Event Request Form, email am_rentals@harvard.edu, or call our Facility Program Rental Manager at 617-495-1275.